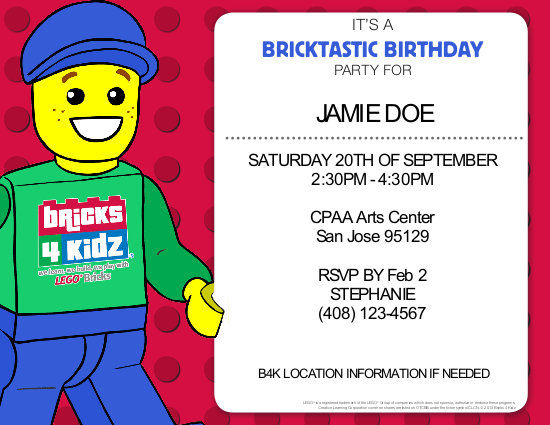 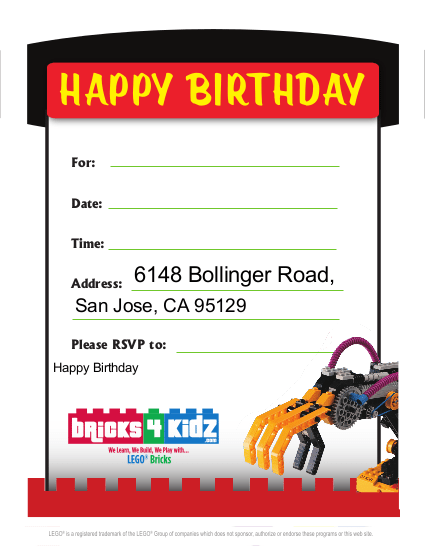 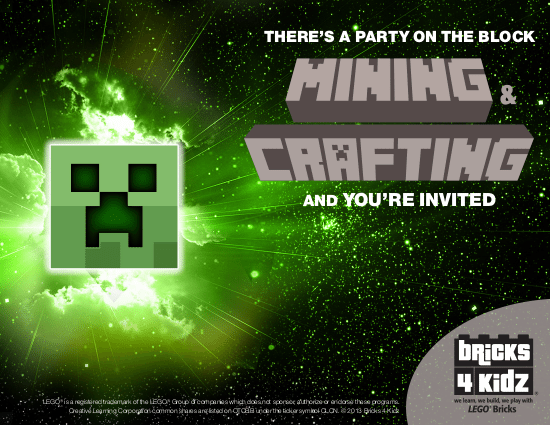 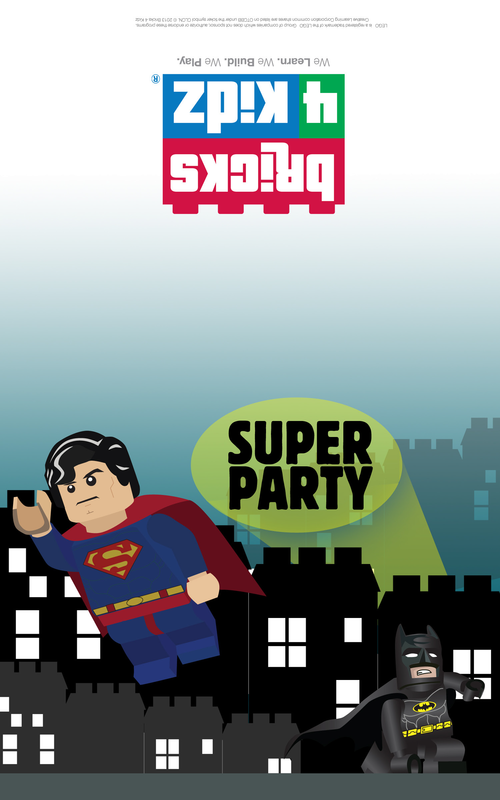 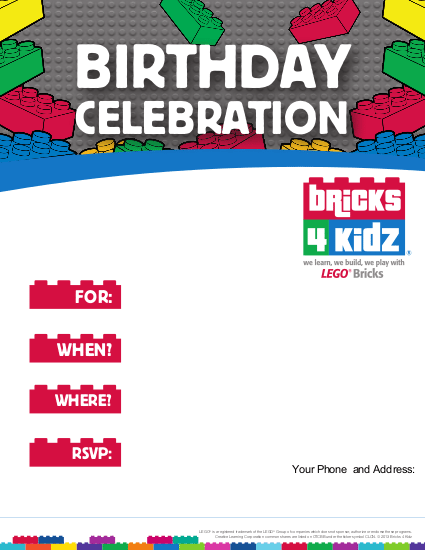 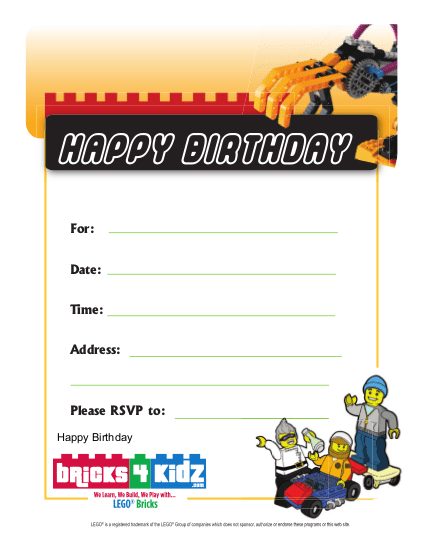 Click an invitation to download and print! 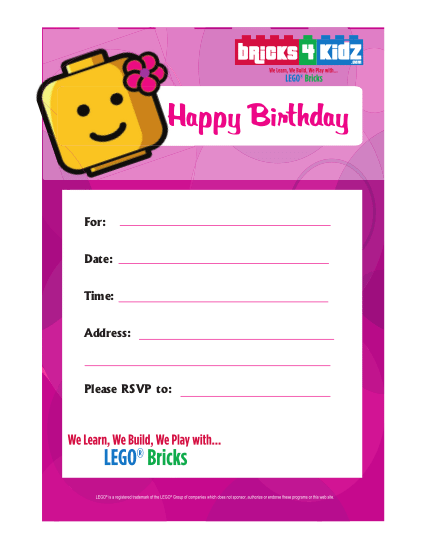 You can edit the details in any of these invitations by simply clicking the text, or, delete the text to create empty space to write in the details. 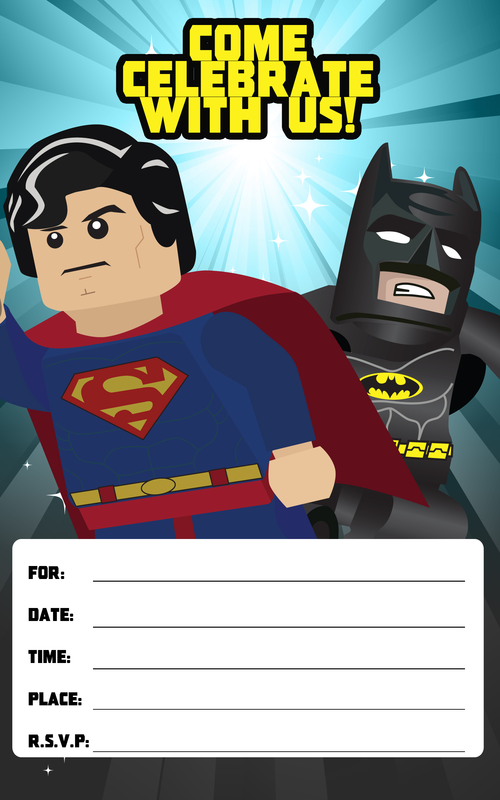 Click a thank you card to download and print! 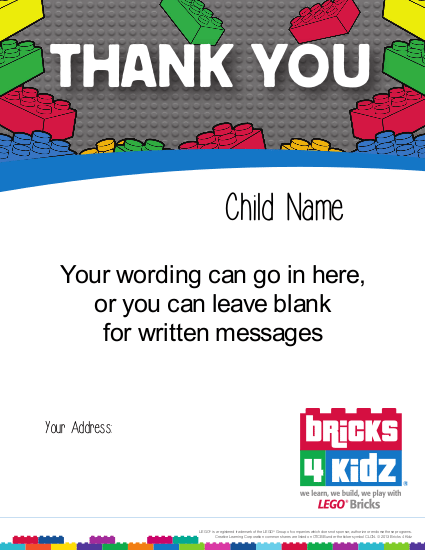 You can edit the details in any of these thank you cards by simply clicking the text, or, delete the text to create empty space to write in the details.